1. Binance Lite Australia, the easiest way to buy Bitcoin with cash in Australia, has launched. 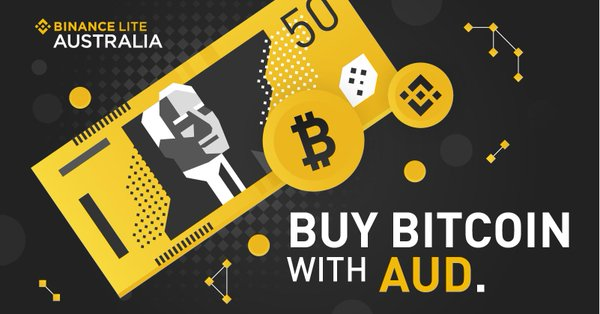 With Binance Lite Australia, use your Australian dollars to buy Bitcoin through a network of 1,300+ supported Newsagents. The launch is part of Binance’s ongoing expansion of fiat-to-crypto options for all, following the launch of Binance Uganda, Binance.je, and credit card options on the main Binance website. The launch of Binance Lite Australia came with the support of South Australia Premier Steven Marshall and South Australian Minister for Trade, Tourism and Investment David Ridgway. “We want to see Australia become a Blockchain Continent,” Binance CFO Wei Zhou said. Here’s some more coverage on Binance’s latest move in Australia. 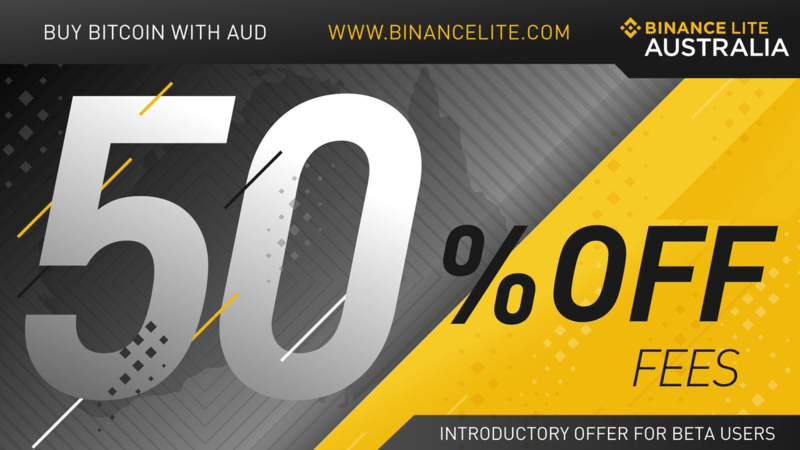 We are also celebrating the launch of Binance Lite Australia with a 50% discount promo for all beta users of the new platform. 2. 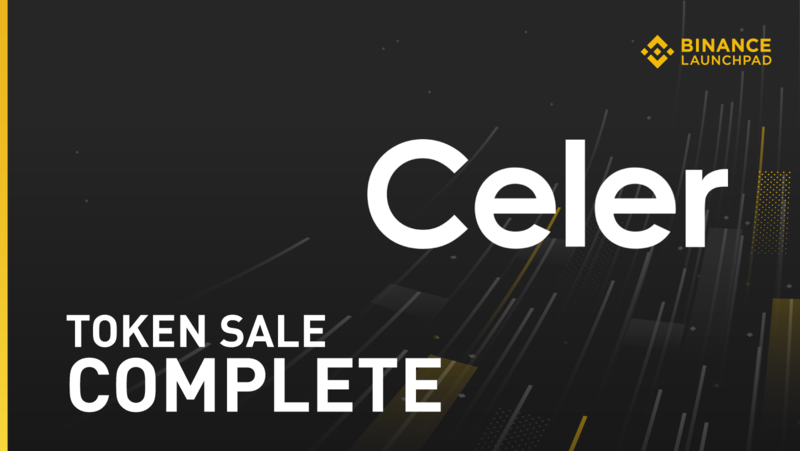 Binance Launchpad, the exclusive token launch platform of Binance, completed the token sale of Celer Network (CELR) within 17 minutes and 35 seconds. All 597,014,925 CELR tokens were sold for 0.000434 BNB each. More than 39,000 Binancians participated in the token sale, with 3,129 making it through the cutoff for purchases, marking the highest buy demand seen on Launchpad, according to statistics shared by Binance CEO Changpeng “CZ” Zhao. 3. 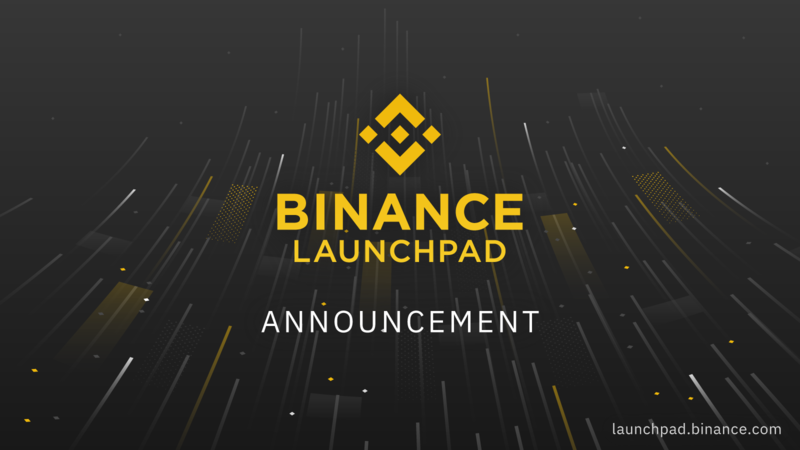 A few days after the Celer token sale, Binance Launchpad revealed that it will use a new lottery format for the next project on the token sale platform. With the shift from a first-come-first-served system to a lottery format, Binancians will be able to get tickets for a chance to participate in the next token sale, depending on the amount of BNB they hold on their Binance accounts over a 20-day period. Read this announcement for more details. 4. 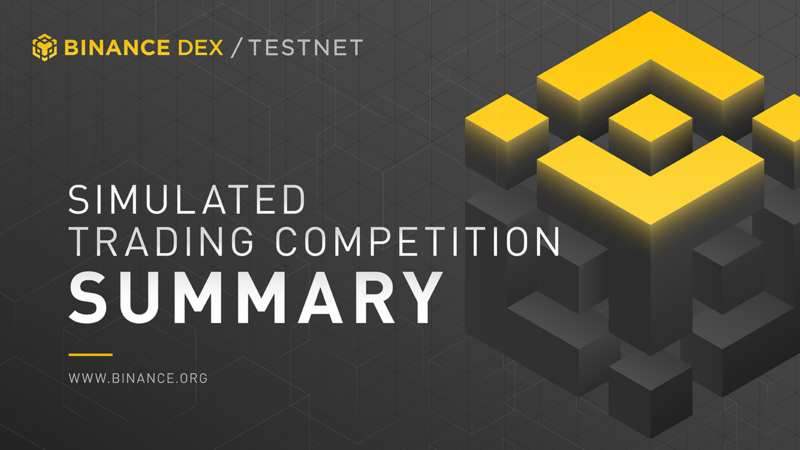 Binance DEX, the decentralized exchange of the Binance community (currently on testnet), concluded its simulated trading competition. During the event, Binance Chain saw 7.3 million transactions, with more than 666,000 new addresses activated and 320 tokens issued. Read the full details here, or find out who won here. 5. 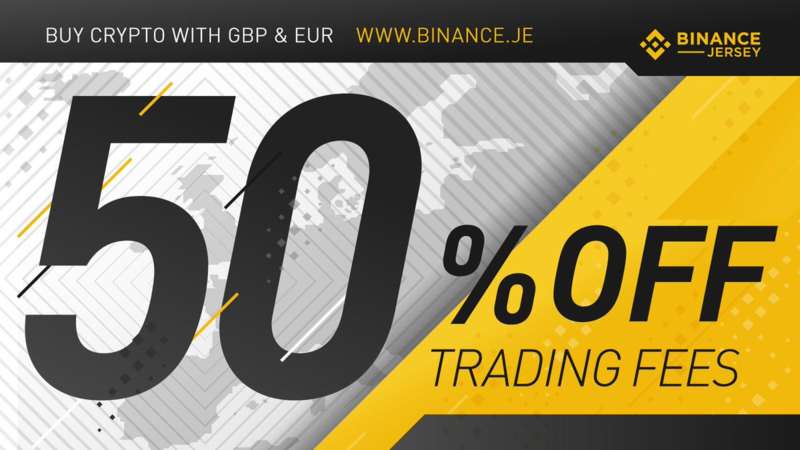 Binance.je, the fiat-to-crypto platform catering to Europe and the U.K., has lowered its trading fees by 50%, to 0.05% from the previous 0.10%. This promo, which follows the platform’s recent removal of deposit fees for Euro and British pound, runs until May 31, 2019. 6. 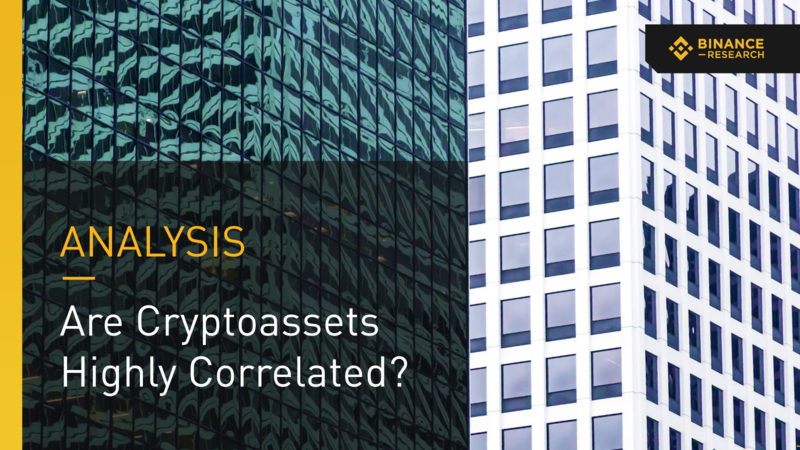 Binance Research, the market analysis team of Binance, has released a new industry report on price correlations between top cryptoassets by market capitalization. Read the full report here. 7. 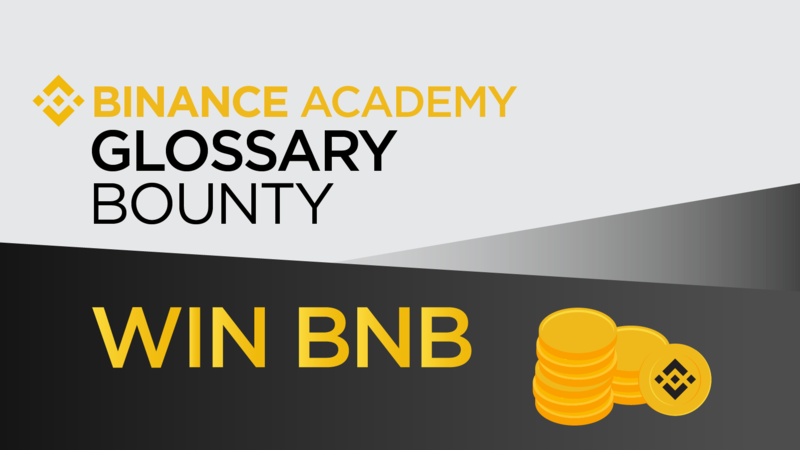 Binance Academy, the educational arm of Binance, launched Round 2 of its bounty program for glossary items on its website. Get a chance to win BNB for your contributions. This follows the earlier-than-expected conclusion of the bounty program’s first round. - MACD Indicator Explained. Know more about this technical analysis indicator and how you can use this on your trades on Binance. - What Are Forward and Futures Contracts? Learn more about some of the most used tools within the financial industry. - Byzantine Fault Tolerance Explained. [New Video Here] Understand how this characteristic of a system explains how blockchain can work even if some nodes fail. 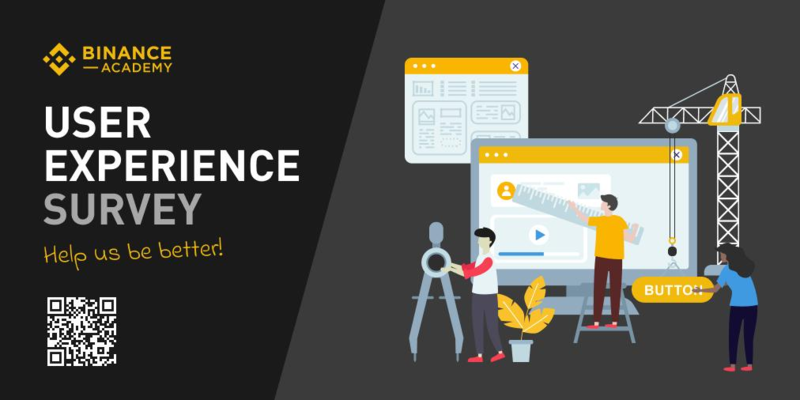 Binance Academy also has an ongoing survey to gauge user experience. Help us improve the platform by answering the survey here. 8. 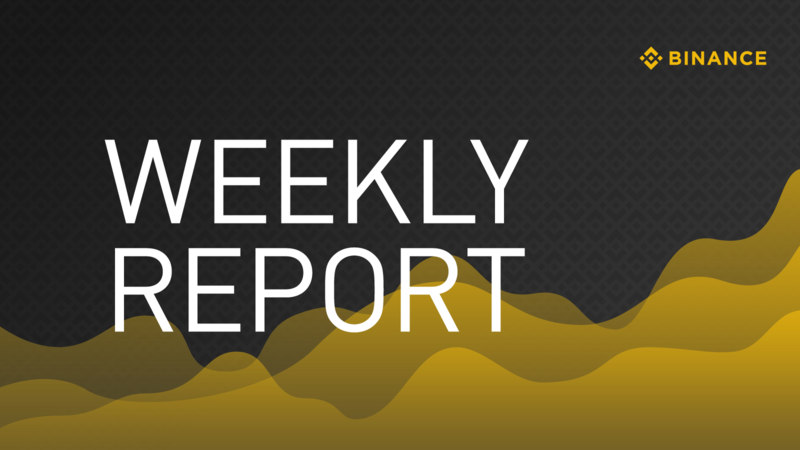 Binance held a couple of meetups in Asia during the past week. 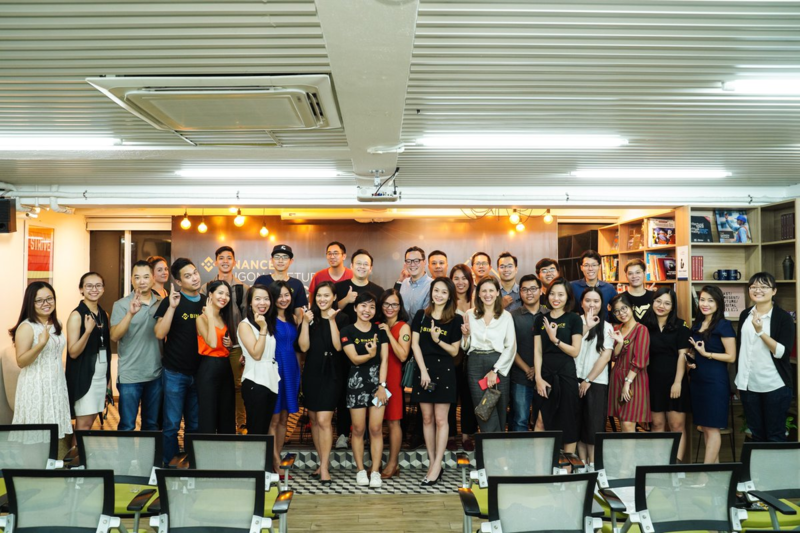 The meetup in Saigon, Vietnam, featured Binance Labs Director Ling Zhang as a featured speaker, who educated the community about the blockchain venture work she does. 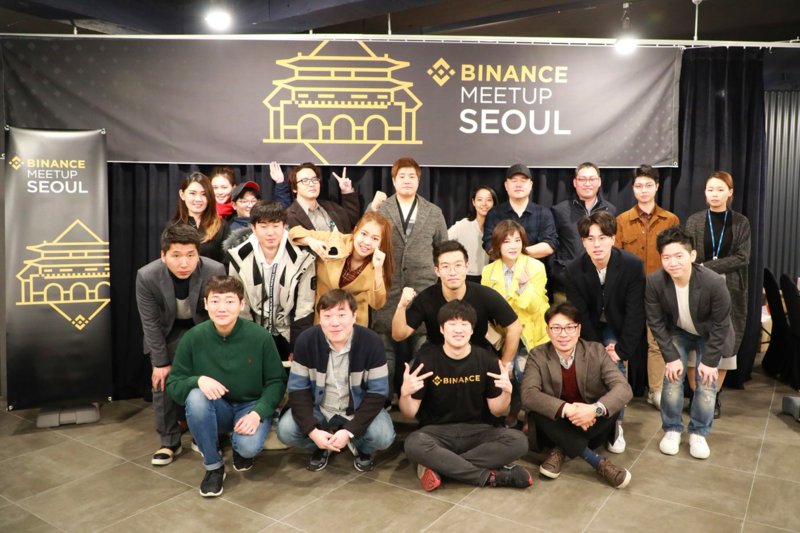 Meanwhile, the meetup in Seoul, South Korea, kept the country’s Binance community well informed of the latest developments in the Binance ecosystem. Watch the Seoul meetup’s video highlights here.